After a scintillating beginning to the second edition of the festival, Wassup! Andheri’s Day II bore the expectations of pulling off another stunner and that’s exactly what it did. Suburban Mumbai’s biggest cultural festival conceptualised by F5 Advertainment and powered by Itz Cash kicked off once again at Chitrakoot Grounds to high footfalls. A favourite day of the week for many stressed Mumbaikars, filmy Friday proved to be the perfect way to unwind with friends and family thanks to the fest’s choices of workshops, events and chill zones. Day II began on a healthy note with Dr Shamoly Khera, owner of Slim Sutra sharing ways of reducing the tummy bulge, something quite necessary given that the festival’s food court itself has enough reasons to encourage the bulge! It was Mukesh Chhabra, casting director of blockbusters such as Rockstar, Gangs of Wasseypur and most recently Kai Po Che, whose auditioning workshop got curiousities raging. 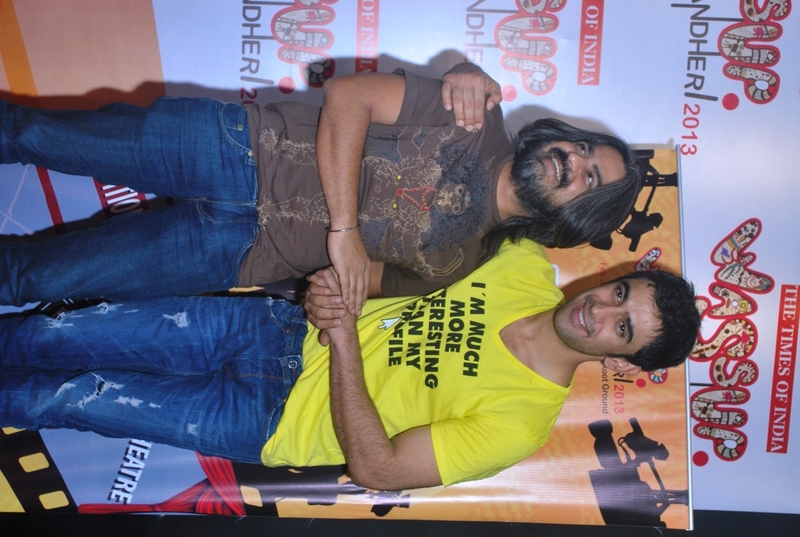 In fact, with two of the Kai Po Che protagonists, Raj Kumar Yadav and Amit Sadh as also film maker Hansal Mehta attending and interacting, this proved to be a ripe opportunity for acting enthusiasts. After sharing some know how, the live auditions were held and the anxiety levels shot through the roof. About Wassup! 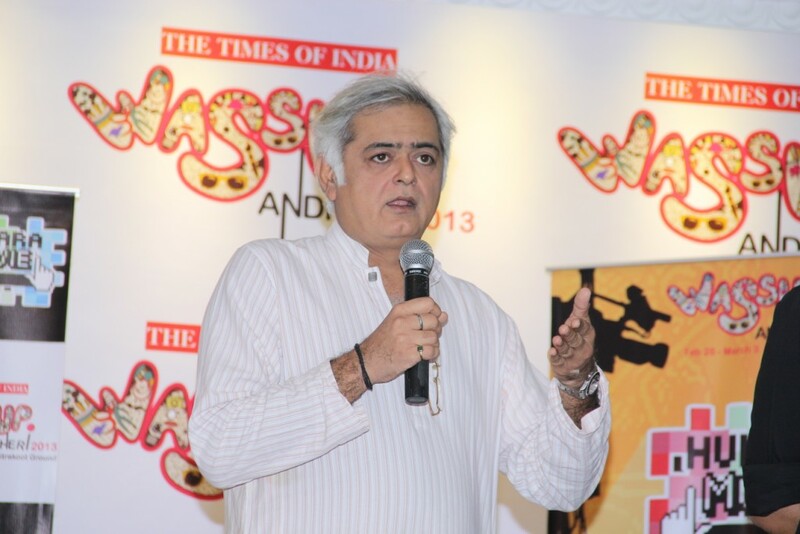 Andheri: An exclusively designed festival for the suburbs, the second edition of Wassup! 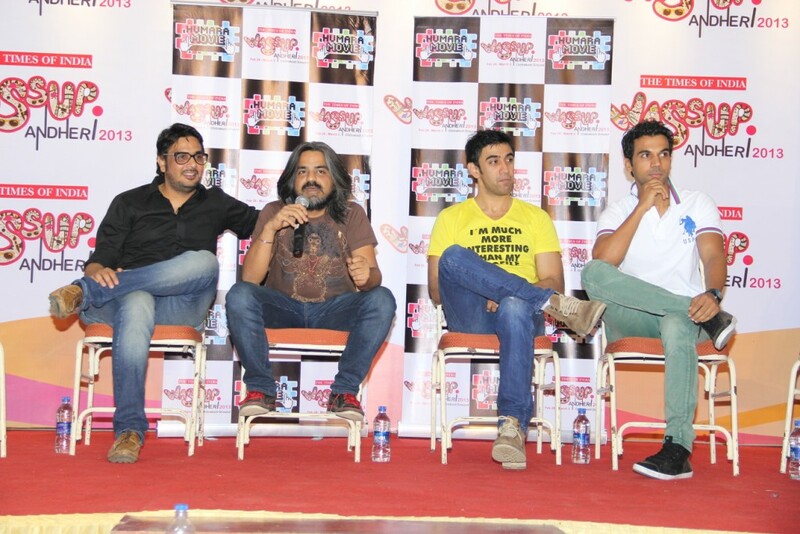 Andheri is a four day festival organized in the entertainment capital of the city, Andheri. 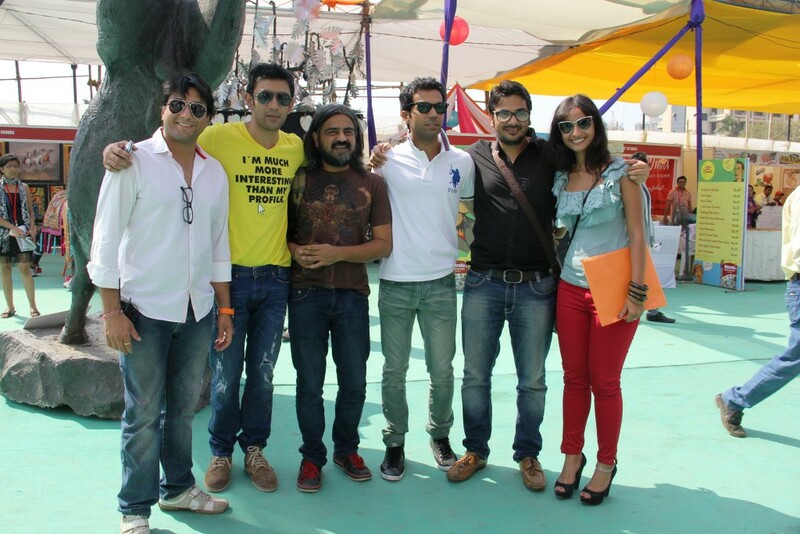 The festival is the brainchild of Ajay Modgil of F5 Advertainment, an events company based out of Mumbai. This cultural extravaganza scheduled for February 28 to March 3, 2013 is organized at Chitrakoot Grounds. “Wassup! Andheri” celebrates the socio- cultural spirit of the suburb, giving give aspirants of every art form an opportunity to interact and connect with the biggies of the industry The four joyful days is packed with non-stop entertainment through different art and culture forms like Painting, Photography, Theatre, Literature, Fashion, Culinary, Music and Dance, among others. 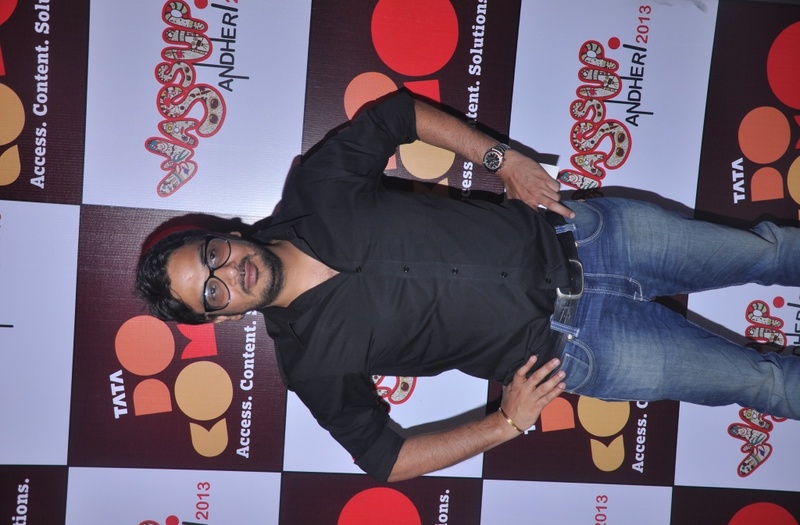 This entry was posted in Trending News and tagged Amit Sadh, aryeman raj.jpg, Mukesh Chabbra, Rajkumar Yadav at Wassup! Andheri.